Now, honestly, do you as an adult have $63,100 at your hands to spend right now? Probably like many working class citizen, you do not. This is wealth inequality. At the hands of the capitalists. What does the term capitalist mean? In the past, it was synonymous with Industrial Owner, Elitist, Robber Barons. A definition of Robber Baron is a person who has become rich through ruthless and unscrupulous business practices. Remember the term in the 1920’s Shantytowns or Company towns. One must watch the CORPORATION video to fully understand the negative impact corporations have on individual working class folks. You can listen also to the False Flag podcast on the same subject. Some research notes with links can be found here also. Some may ask what a capitalist is. It is a wealthy person who uses the money to invest in trade and industry for profit in accordance with the principles of capitalism. True capitalism needs a competitive market. Without competition, monopolies exist, and instead of the market setting the prices, the seller is the price setter, which is against the conditions of capitalism. Sounds good huh? But consider the report by Michael Roberts. If the top 1% own 48% of all global personal wealth; 10% own 85%, then obviously the “free” competitive market is held by either the top 1% or the top 10%. Not the working class. Who are the working class you may ask. The working class (or labouring class) comprises the people employed for wages, especially in manual-labour occupations and industrial work. So the owners only desire profit. They do not even consider the risk to the environment for their profit. They easily move American Union held jobs overseas where the pay is much cheaper. And the “working class” especially the Union workers, are left with no jobs. The company owner does not care. The model for current work places has changed from my own understanding as I learned in the mid to late 1970’s. The whole workplace model has evolved with a concise plan that has taken over 40 years to implement. Many younger so-called knowledge workers no longer toil nine to five in a regular office but spend days and nights in front of their laptops at home or in co-working spaces. Part of the economics of the business model began to change in the 1970’s with the work done by Milton Freidman. Milton was the new father of a new economic model in the 60’s through the 80’s which in turn set in motion a drastic change that totally tilted workers rights. You can read more on Milton here. The Republican right wing establishment has been dismantling our American dream. This has been going on for over forty years. Cold calculated robbing the working class of any opportunities. All the while lining their pockets from their corporate sponsors. Representing the corporations, capitalists, and not the citizens, the workers. Neither parties are the answer. It will have to be something new. The lyrics from Jimmy Lafave poignantly says it best, a Worn Out American Dream. The changes to corporate America has caused this nightmare. Union busting tactics is another nightmare. The conglomeration of big business has caused it too. Toss in offshore accounts and overseas industrialization is a culprit too. Loss of jobs, reduced pay and diminishing benefits has decimated the working class. 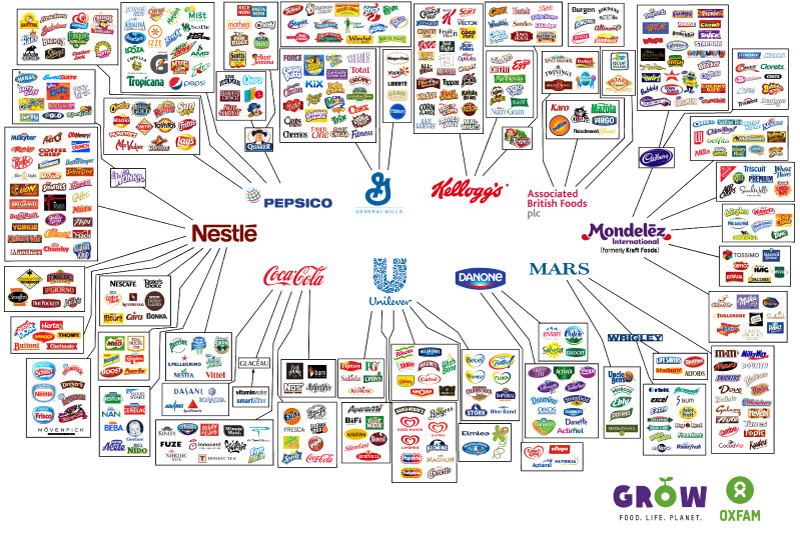 When the top Ten companies represent the retail market, I can tell you the workers don’t share in the profits. Michael D. Yates wrote for Monthly Review: It is by now well known that significant and growing economic inequality is a central feature of the U.S. economy, as previous articles in Monthly Review have shown. However, the same is also the case for much of the rest of the world. Inequality arises in other countries for reasons similar to those in the United States, but each nation has its own history, along with widely divergent economic and political structures. TO BE CONTINUED…Part 3 next…. Click the JOIN NOW button here, and donate.